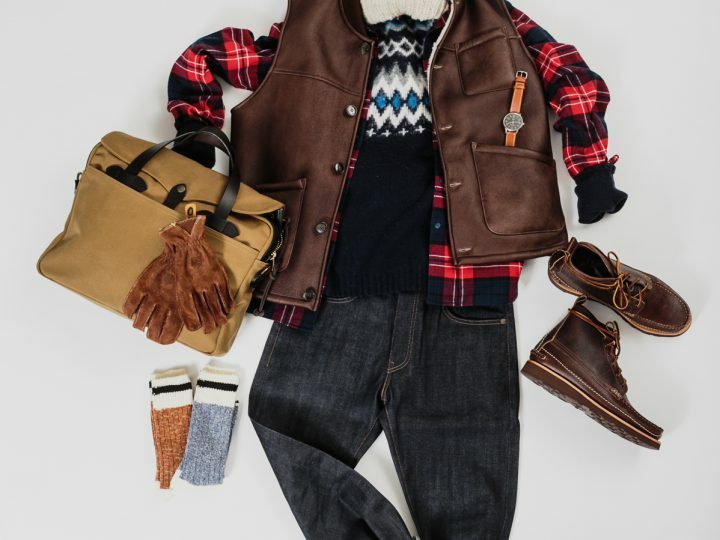 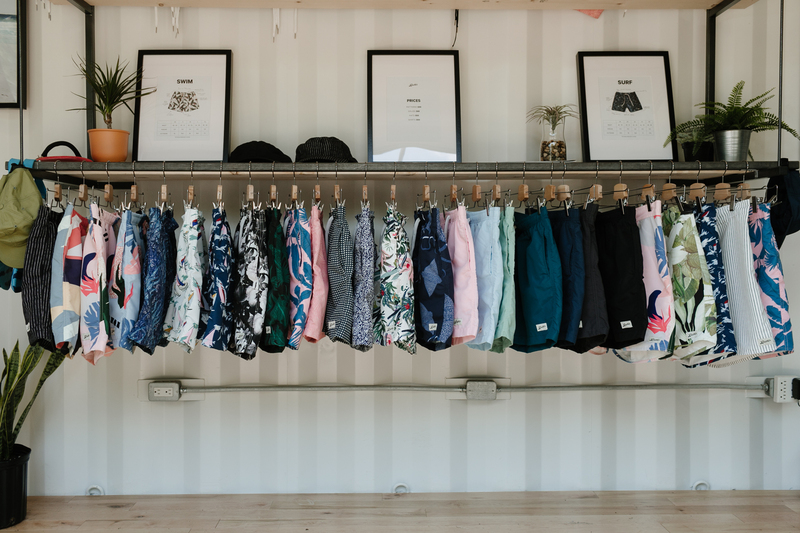 Under the guidance of founder Kyle Kaminksy, Bather Trunk Co. has become part of the beachside lifestyle. 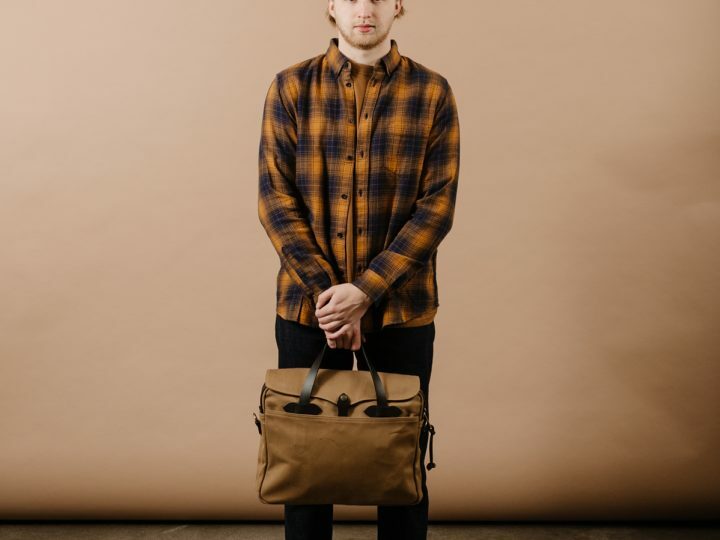 Whether or not you live with a surfboard leaning against the front of your house, the Toronto made trunks transport you to an easy-going mindset as soon as you slip them on. 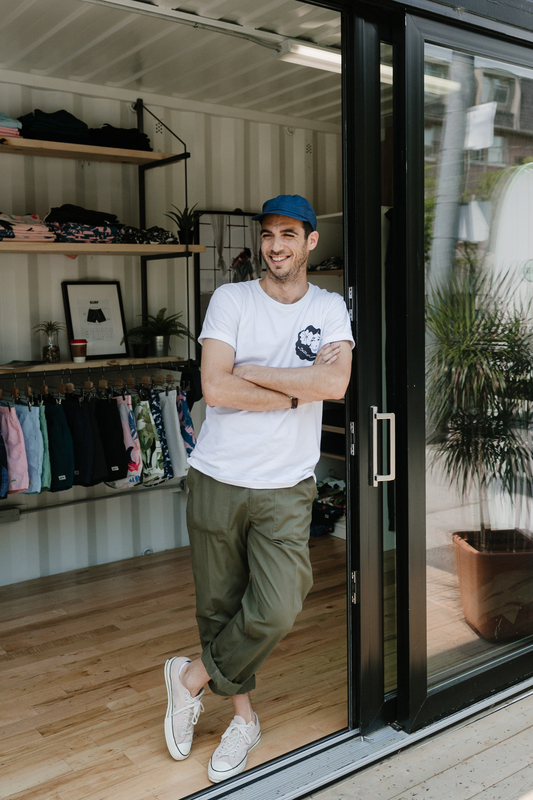 Frustrated with the state of men’s swimwear, Kyle set out to create a set of trunks that were well made and well tailored. 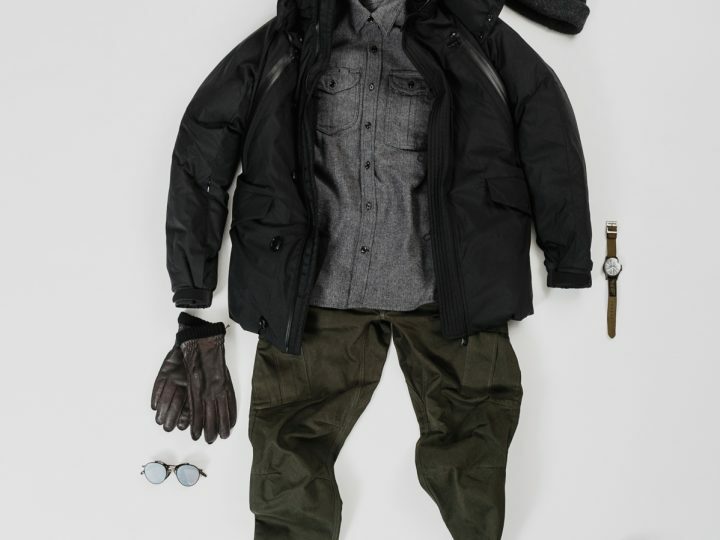 The result is a slick looking swim short that slots into the Muskokas as well as it does on the Gold Coast. 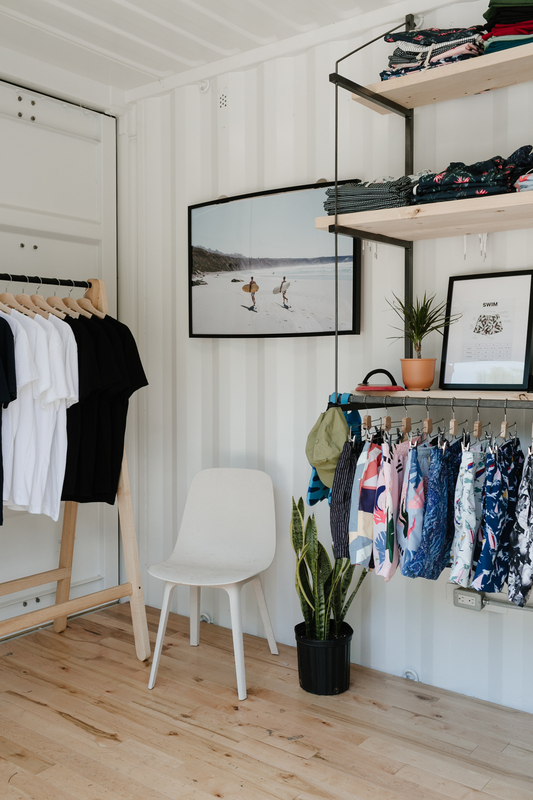 To the benefit of Torontonians, Bather has opened up their summer 2018 Surf Shack pop-up on Ossington. 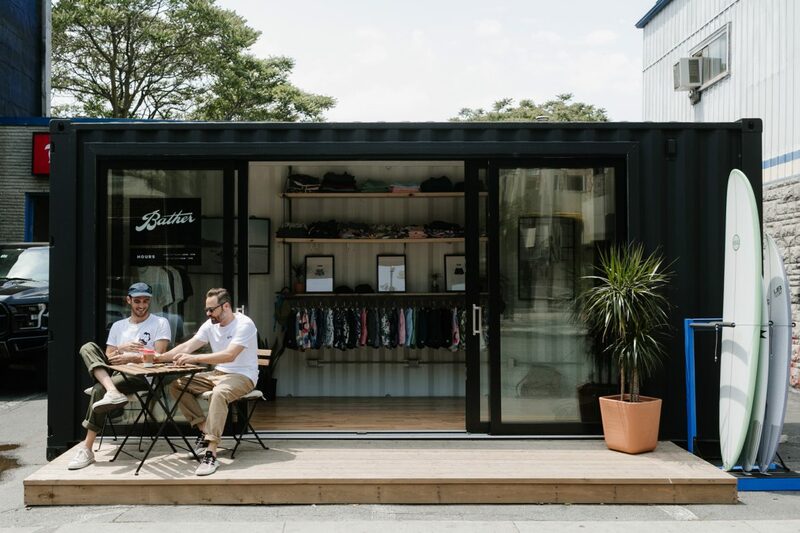 The converted shipping container houses the newest season from Bather alongside a line of custom graphic t-shirts and hats only available at the pop-up. 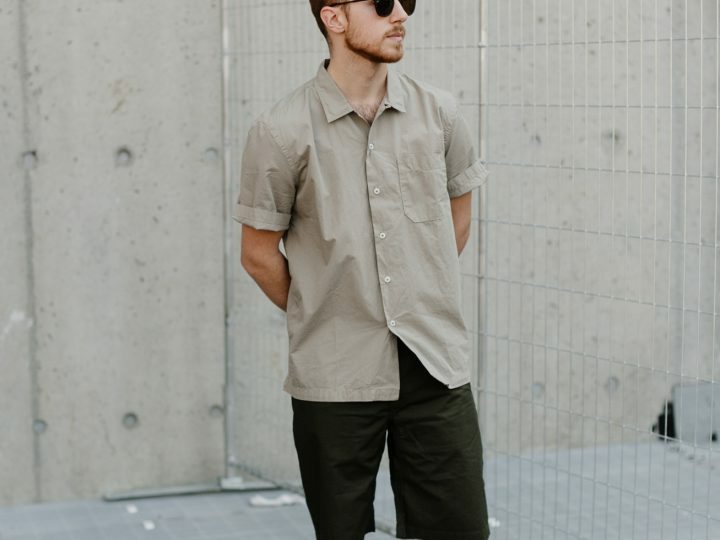 Make sure to stop by and get transported to the beach on the west end of Toronto. 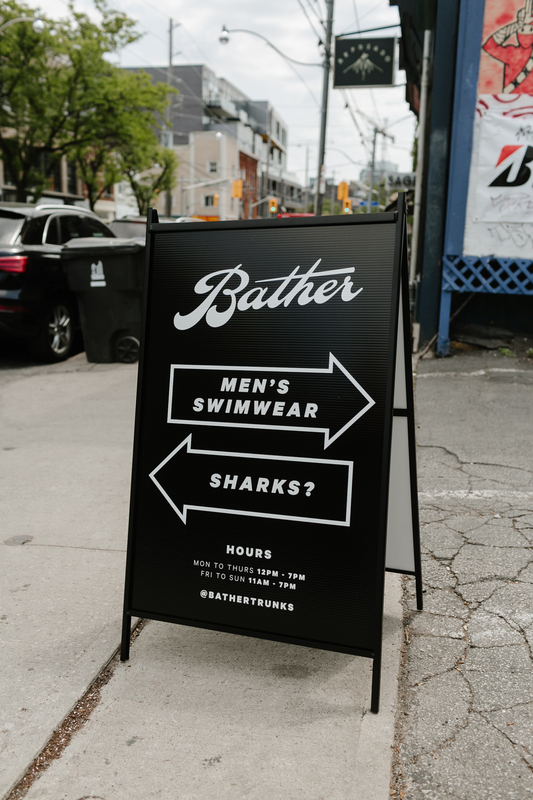 The Bather Pop-up is open 11am – 7pm located at 146 Ossington Ave. until Sunday June 10th.